I won't attempt to share everything that has happened since I last posted. I neither have time to dedicate to that nor would anyone have time to read that much. Instead, I will try to give a brief overview of what I've been doing over the past few months. 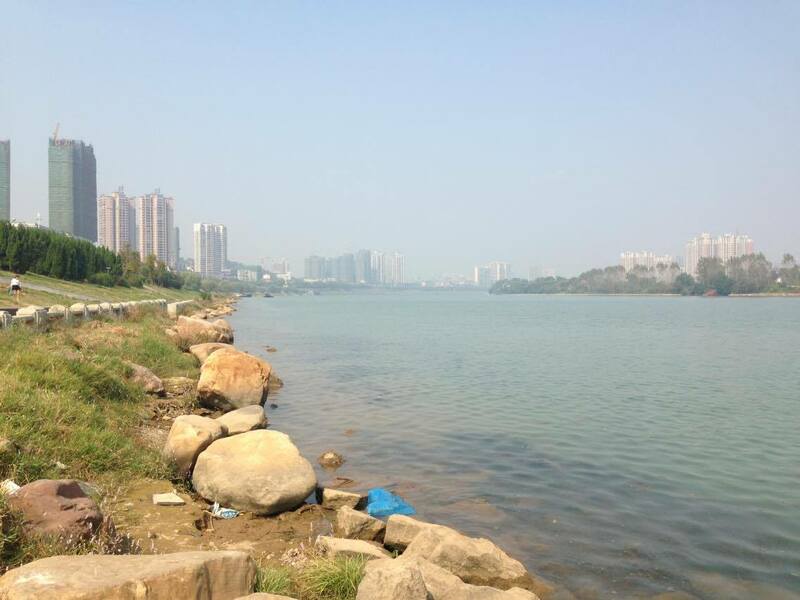 I've really settled in here in Hengyang and feel at home now. Though I said this too in my last post, it now feels more like home than I ever thought it would. It hurts me thinking of leaving in less than three months, even though I know it's what I have to do in the long-term, but more about that in the next post. 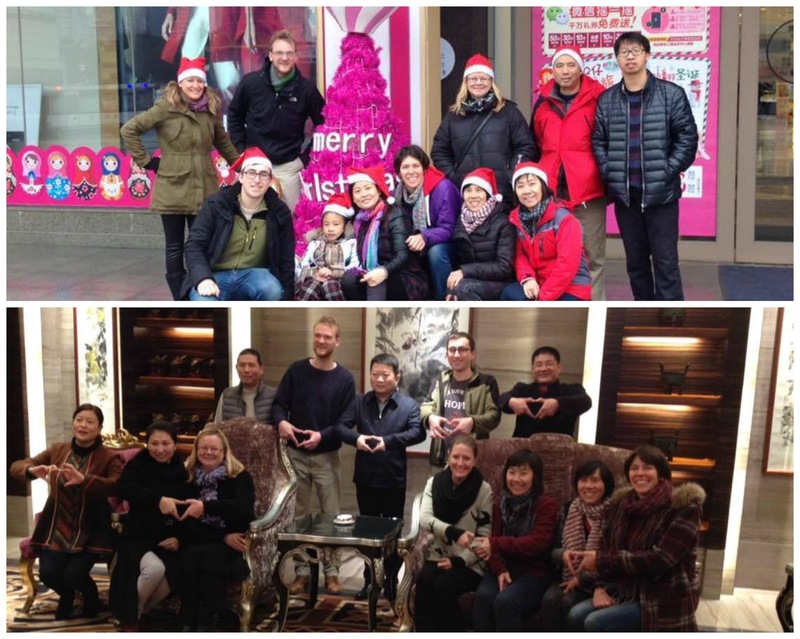 Since I've been here, and on every trip to China, there has been a mix of both ups and downs. Ups such as being able to see progress being made with the kids as they learn to be more independent or a child being matched for adoption, and lows such as feeling overwhelmed with all that needs to be done and trying to find a place to fit into that. In November I had a tough few weeks where I was feeling far away from home, and in some ways ready to leave. It wasn't that anything major happened to cause this or that anything particularly bad was even happening. It was a big mix of things like not feeling I had enough of a role here, feeling overwhelmed with certain things. The honeymoon period was long gone where everything was new and seemes amazing. I got through this and it resulted in feeling so much more comfortable here and secure. God used that time to grow me in many ways and since that I have been able to experience so many amazing things. There are no shortcuts to any place worth going - Beverly Sills. Now to share some of the highlights. Time goes by very quickly, particularly December. 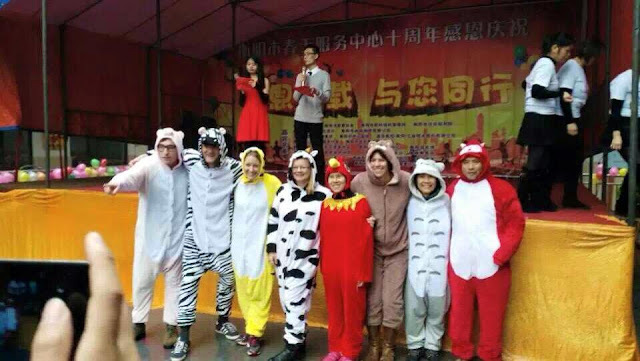 We celebrated 10 years of ICC being in Hengyang with a big party and ceremony with lots of the kids performing. As volunteers we also had to do something and for some very strange reason we decided to dance in animal onsies to 'The Fox Song/What Does the Fox Say?'. Don't ask why! We had to practice lots and performe it in front of many people! Christmas was approaching quickly and the weekend before we hosted the whole ICC in-China team here in Hengyang for a weekend celebration. On the Saturday Luke and I hosted 26 people for a traditional Christmas dinner (we cooked the turkey and others brought the other dishes!). It was a fun time seeing people I had met before and meeting and connecting with many new people. The week of Christmas was hectic with many different Christmas parties for the different kids. Each child (and young person) attended a Christmas party and received a gift - it was really special. I was really impressed with how the parties were run, being done over three days. The first day was for the children who have more severe disabilities. We did the nativity story and had them sitting in a circle and engaging as much as possible through song and different senses (visual, smell, touch, taste, sound...). The next day was for the babies and toddlers which was full of singing and games and circle time. The third and final day, on Christmas Eve was for all of the other children and young people. Some got to dress up as either wise men or angels and others got to perform. For the first and third days I was Joseph! That week we also were invited to two lunches with both local district leaders and city officials. We got to see a different side of Hengyang at one of the best restaurants. Two of our meals with local officials! On Christmas Eve, after the parties and carol singing, I went out to the community group homes, where I spend up to have of each week, and took one of the boys out to buy some pizza for both the boys and the girls. It was fun taking him out to do that and to then eat pizza with the kids on Christmas Eve to celebrate specifically with them. 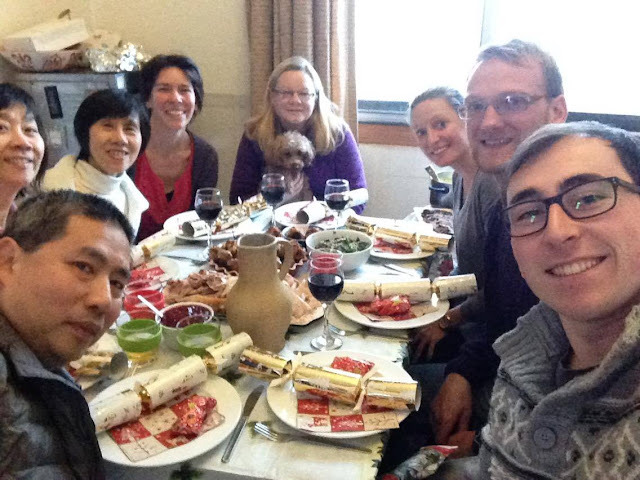 Then on Christmas day it was just our team - 8 of us for Christmas lunch and we played games and had lots of fun. It was very strange being away from home at Christmas for the first time but it was a very special time too. We then had a relaxing weekend together watching movies, eating more food and playing games. 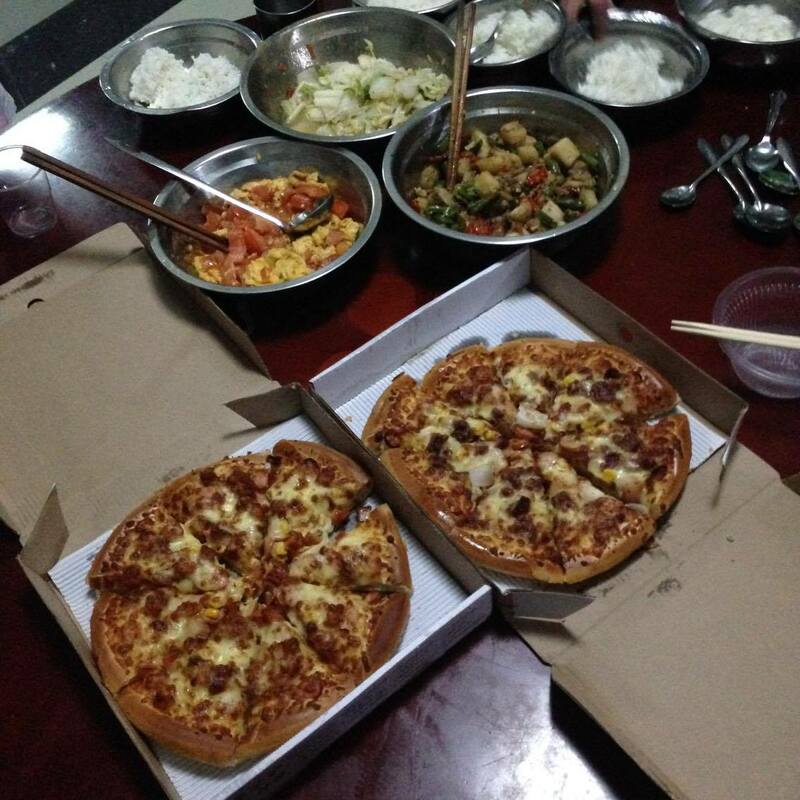 Pizza and Chinese dishes for Christmas Eve with community group home kids. In the next post I will share more about the day to day things I have been involved with.